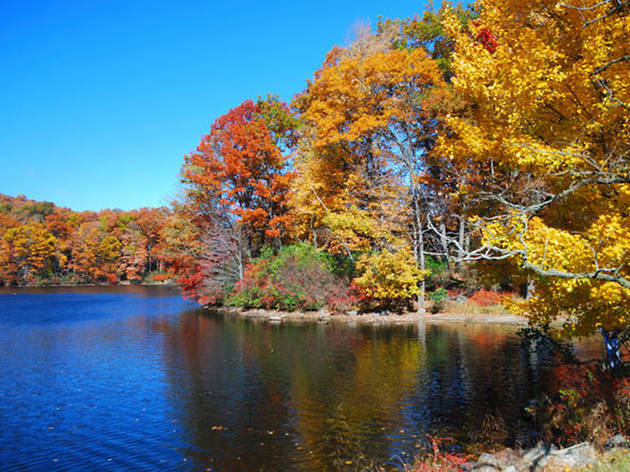 Take a leisurely cruise up the Hudson River to gorgeous Bear Mountain State Park. 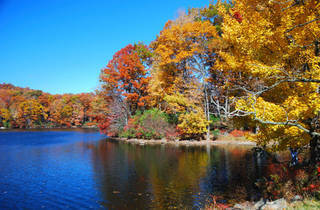 After a 2.5-hour cruise, you'll have three hours to explore the park's natural beauty, abundant hiking trails and zoo. On the way back, join the onboard Oktoberfest complete with craft beer, German food and live music.